Www.aceconvertibles.com.au ABN: 42353567988 Ace American Convertibles is a family owned business; we take pride in providing a professional and courteous service united with competitive prices! 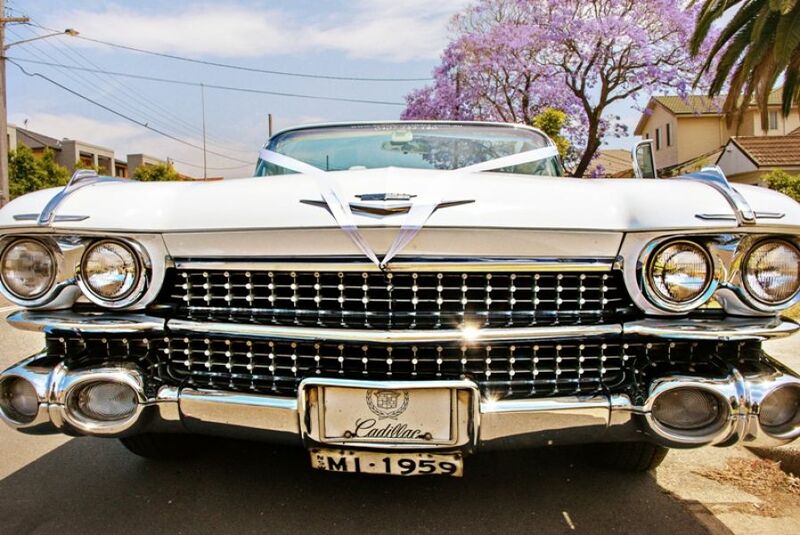 Ace American Convertibles is the only company in Sydney that can offer you completely matching 1959 Cadillac convertibles and very unique 8-10 seater super stretch Limousine Our wedding cars are all meticulously restored to show quality condition allowing the bride to arrive in style. 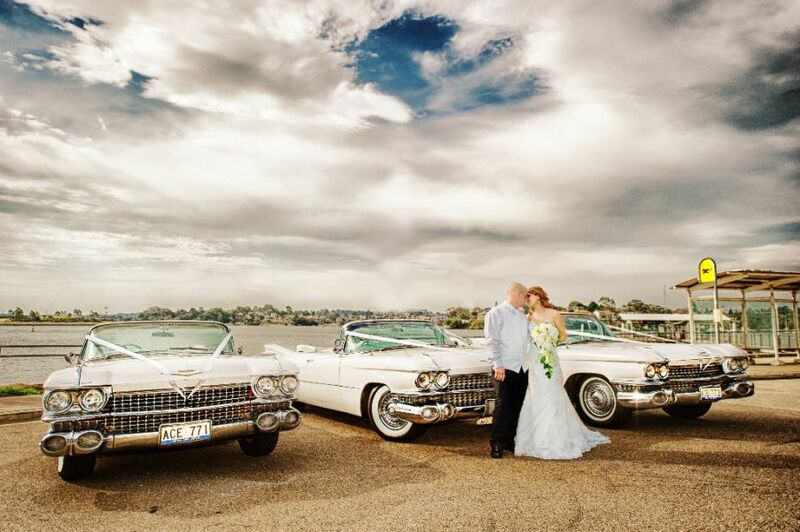 Our drivers and cars are fully accredited by the NSW Department of Transport and we are also members of the Vintage and Classic Car Hire Association. 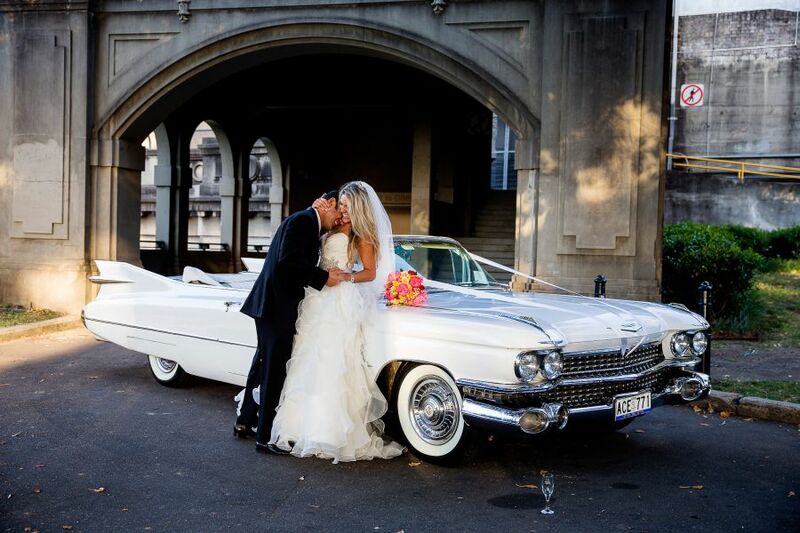 We personally attend every wedding as fully uniformed chauffeurs to ensure the best level of service for you. 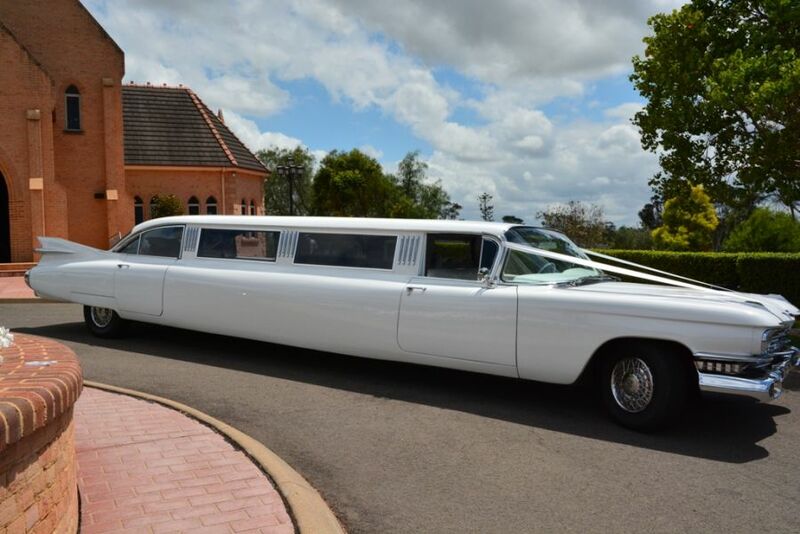 Showing you into the car and adhering to your planned schedule for your wedding day. 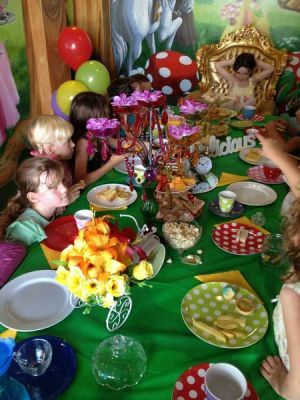 Spoiling you with our service, receiving Red Carpet treatment, Champagne, refreshments and appetisers on photo shoot location for you and the bridal party and preparing the cars so they come fully detailed with polished chrome and white ribbons. 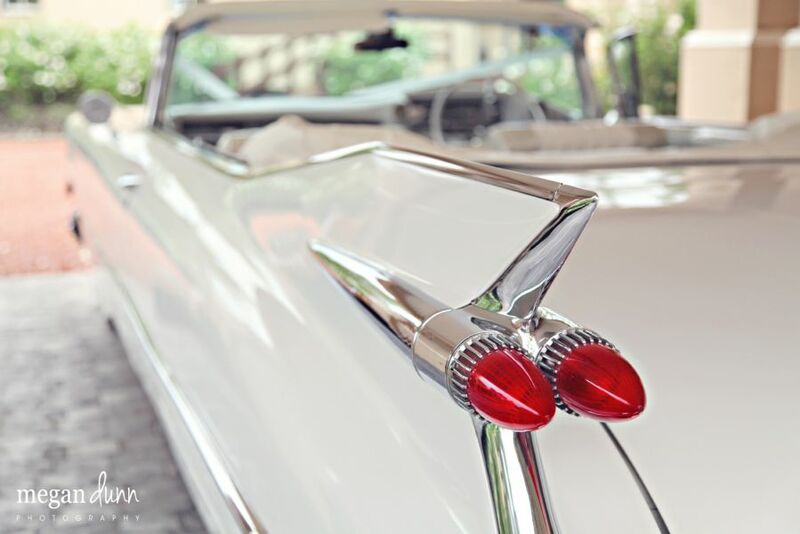 For further information you may contact Ace American Convertibles for a tailored quote to suit your personal needs and arrange an appointment to view the cars to discuss your special day. 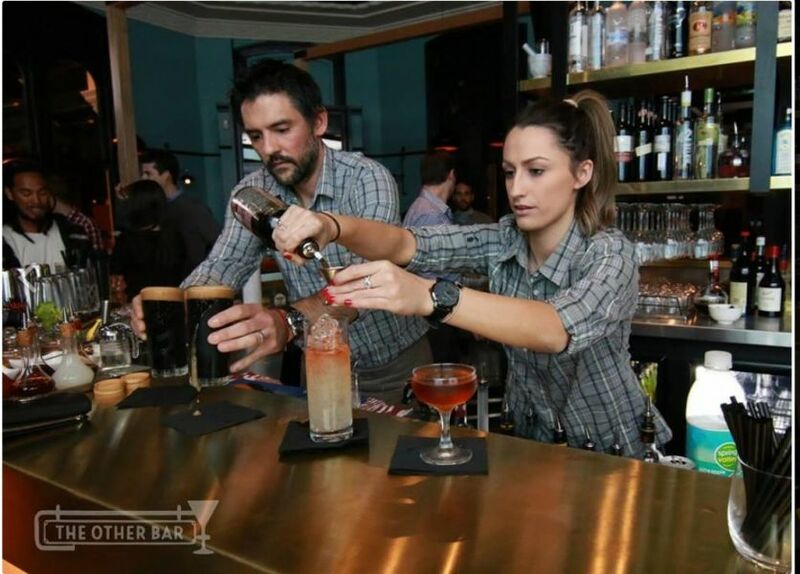 You will be pleasantly surprised by our prices and service.